Enjoy commercial planter durability with the charm of garden pots. The Bristol Low Bowl is a selection of medium to oversized planters for lasting outdoor use. Solid fiberglass construction yields a corrosion-resistant container in all climates, while also keeping planters lightweight for simplified shipping and storage. And the material shows the least expansion and contraction in fluctuating temperatures as compared to similar metal, plastic and wood planters. Superior resilience means reduced maintenance costs over multiple seasons of exterior use. 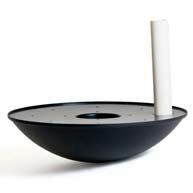 The Bristol Low Bowl Pots are best when showcased on ledges, architectural columns and other raised platforms. Or use them atop hardscape concrete to insert interesting dimension and colorful plant life. 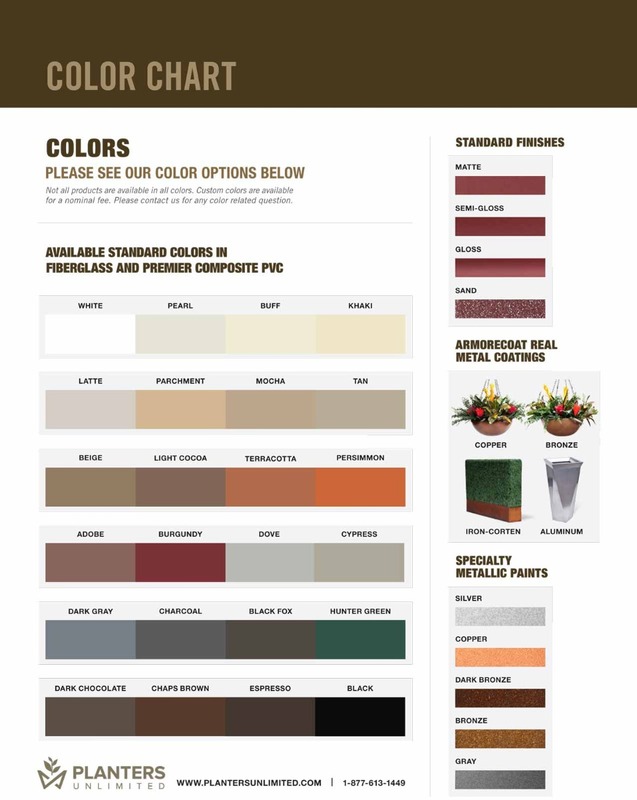 With an array of attractive color and finish options to choose from, it's easy to customize a commercial garden container for any project. And for a chic, metallic look, ask about out our ArmoreCoat real metal finishes (pricing will vary).